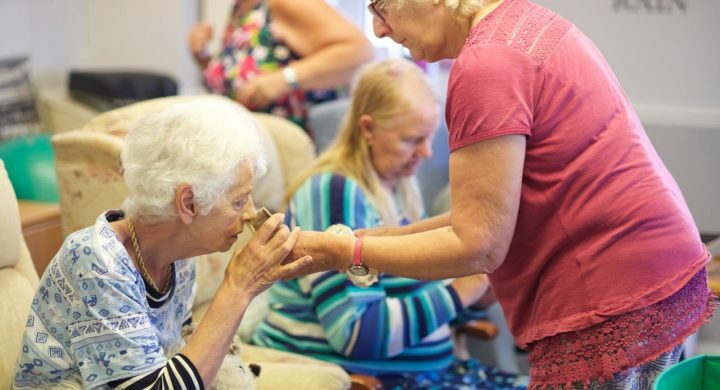 Specialising in dementia care, our day centres offer people the chance to spend meaningful time with others, whilst giving a full time carer some free time. We have three day centres in the region. 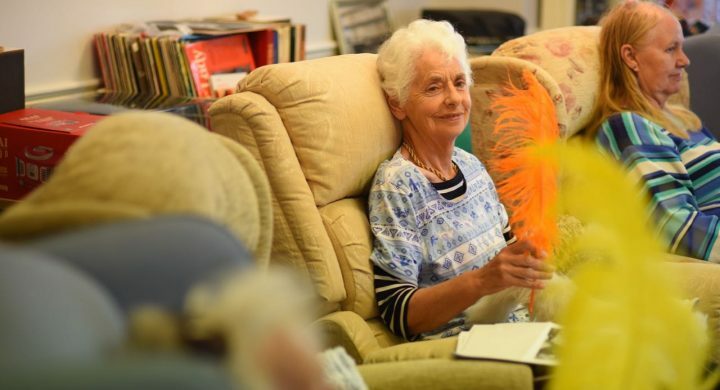 They all provide a warm and welcoming place to meet new people, participate in gentle activities and support people who may feel isolated in their own homes, or simply in need of a change of scene. 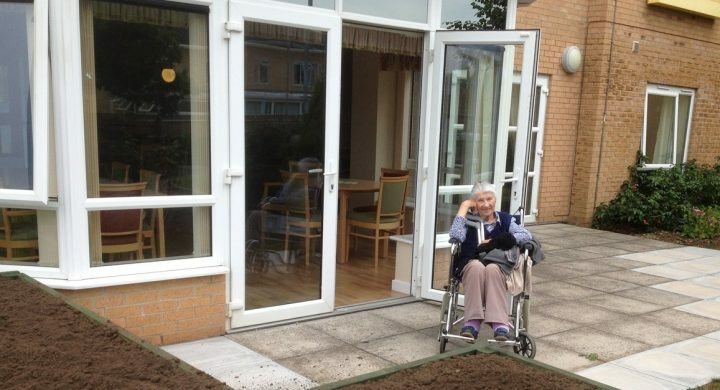 This service also allows the daily, full-time carer respite and time for themself. Our North Somerset day centres offer people the chance to spend meaningful time with others, whilst giving a full time carer some free time.